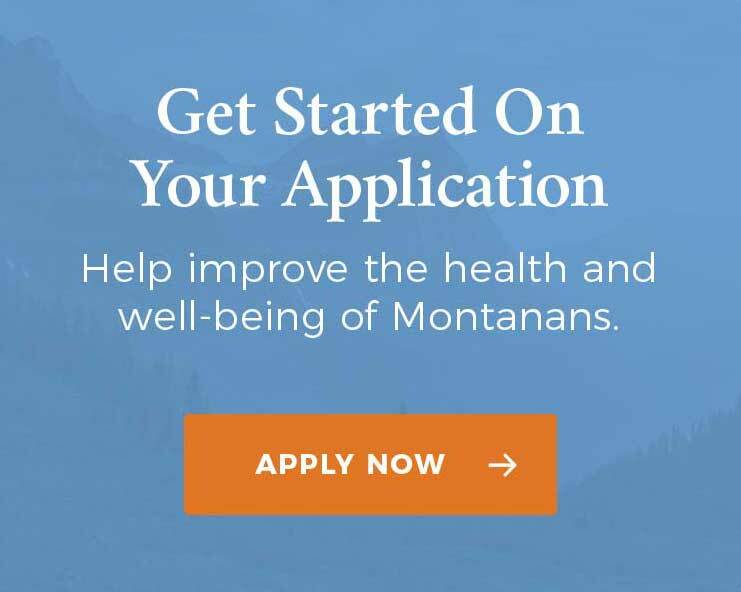 When Montana expanded Medicaid to cover low-income adults in 2016, one of the big questions was whether having coverage would translate to better access to care for enrollees. In a rural state with health care provider shortages, there was concern that people might still face challenges in receiving the care they need. Improved health: Nearly half of respondents (43%) reported improved general health since enrollment in Medicaid expansion. Better self-reported health is strongly associated with improved health status and lower mortality rates. Improved access to medical and dental care: Most respondents reported that enrollment in Medicaid expansion improved their ability to get medical (69%) and dental (51%) care. Improved access to care for mental illness and substance use disorders: Nearly half of respondents (47%) reported that their ability to get the mental health or substance abuse treatment services they need has improved. Not having to skip medical care and prescriptions: During the year prior to enrolling in Medicaid, 64% of respondents reported having to wait to seek medical/dental care due to costs. Similarly, 45% reported taking less medication than prescribed, due to costs, and 50% reported having to borrow money or skip paying bills because of medical/dental costs. More able to afford medical and dental care: Of the respondents, 9 out of 10 (90%) reported that it would be difficult to pay for medical or dental services if they were not covered by the Medicaid expansion. More able to afford basic needs: Three-quarters of respondents (75%) reported that without Medicaid expansion, they would have difficulty paying for basic housing needs or food. Why is Medicaid Expansion Improving Health? More than 90,000 enrollees have received preventive health services. Nearly 2,500 possible cases of colon cancer have been identified and averted. Nearly 1,000 people have been newly diagnosed and treated for diabetes. Nearly 40,000 people have now received outpatient mental health and substance use services, which is expected to help prevent more severe and costly residential and inpatient treatment in many cases. The survey was conducted by national research firm SSRS and the survey data was analyzed by the state’s Public Health and Safety Division. The project was commissioned by the Montana Healthcare Foundation. You can read the full analysis of the survey here.